Transforming who you are begins by exploring your inner being. 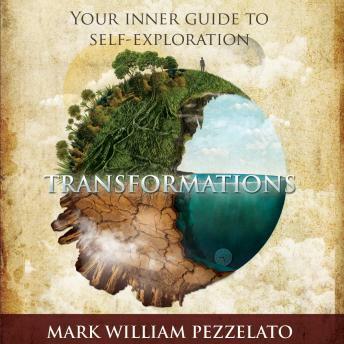 Transformations: Your Inner Guide to Self-Exploration leads the reader to an understanding of universal concepts and teachings. Each day with this book brings a new topic, inspirational quote, and reflection, providing basis for transforming one's life. Awaken your life purpose, eliminate existing cravings and aversions, and be guided to the happy, prosperous, and fulfilling life you deserve.